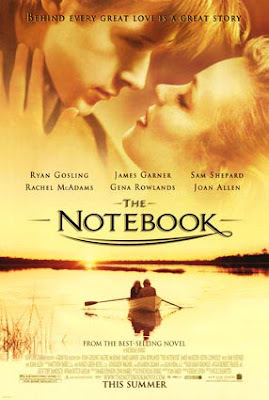 I always love to watch romantic movies and The Notebook is just one of the movies that I'm having a loop of emotions. The story is based on Nicholas Sparks novel, a drama that chronicles an enduring love that withstands both war and disease. Long story? Seven years of holding back momentum and a love worth a lifetime to hang on. It begins in a nursing home, where a man James Garner arrives every day with a notebook from which he reads stories about a couple, Noah and Allie (played by Ryan Gosling and Rachel McAdams, to an unresponsive woman Gena Rowlands. Who are the characters in the book, and why does the stranger insist on reading about them aloud? The story ended an agonizing happy ending. Agonizing? Happy Ending? Looks like ironic right? I want you to watch it and you will see what I meant. 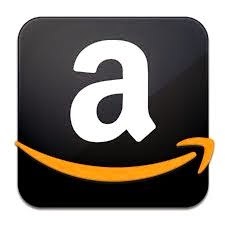 I rated it 5 stars. The story convey a message that Love conquers all. That, as long as both love each other, time will find a way. That only sickness and death can take them apart or be together once again. Car : Artistic or Weird?